While thousands of veterans are eligible for benefits, most are required to go through a rigorous application process that requires extensive proof of disability, injury, or low income. 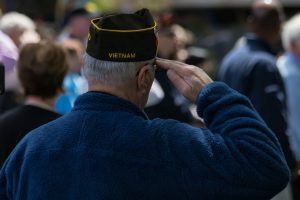 When a veteran served in certain wars or during specific time periods, however, these claims are often expedited and the VA may not even require medical proof that an illness is connected to his or her service for a veteran to be eligible for benefits. 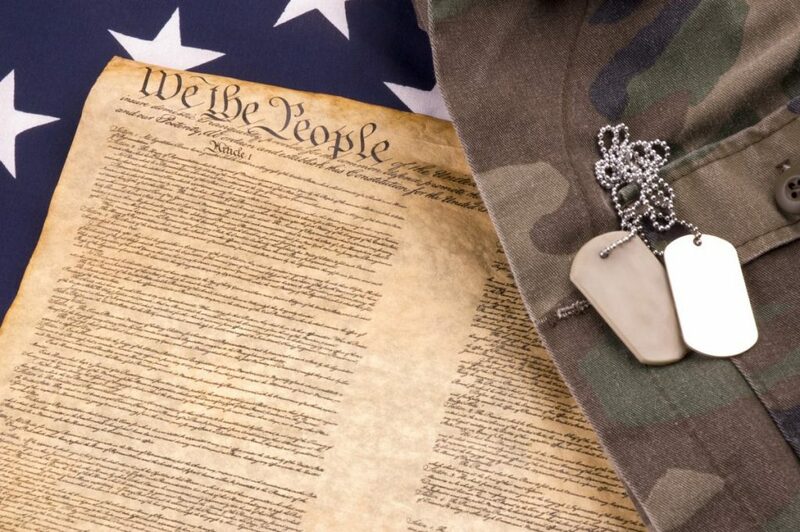 Unfortunately, even in these cases, a veteran could be unfairly denied benefits for a failure to submit the proper paperwork, so if you or a loved one qualifies for veterans benefits, it is important to contact an experienced Peoria, VA benefits attorney who can ensure that your claim or Form 9 appeal is filed correctly and on time. Veterans who served in the Vietnam War are presumed to suffered exposure to Agent Orange or other herbicides while serving in the military. Agent Orange is a term used to describe the blend of tactical herbicides that the U.S. military sprayed in Vietnam and in certain areas in Korea in order to remove trees and tropical foliage. Unfortunately, it was later determined that exposure to Agent Orange could cause serious illnesses, including Hodgkin’s lymphoma, prostate cancer, Type 2 diabetes, and chronic lymphocytic leukemia. When a veteran who served in Vietnam between 1962 and 1975, or near the Korean demilitarized zone between 1968 and 1971, is diagnosed with one of these diseases, he or she is presumed to have become ill as a result of exposure to Agent Orange during military service. This presumptive policy significantly simplifies the process of receiving compensation for these diseases because the VA forgoes the typical requirements of proving that an illness can be linked to military service. Amyotrophic lateral sclerosis (ALS) diagnosed in veterans who served at least 90 continuous days of active military service. Even veterans who do not suffer from one of these medical conditions could collect disability benefits if they can establish a connection between their service and their disease or illness. However, the symptoms must have appeared during the Gulf War or to a degree of no less than 10% by December 31, 2011. The U.S. Department of Veterans Affairs also presumes that veterans who suffer from psychosis, anxiety, residuals of frostbite, heart disease, hypertensive vascular disease, stroke, dysthymic disorder, or post-traumatic osteoarthritis and who were prisoners of war contracted those conditions as a result of their imprisonment. While this is true for veterans who were imprisoned for any length of time, those who served for at least 30 days are automatically presumed by the VA to have malnutrition, irritable bowel syndrome, cirrhosis of the liver, peripheral neuropathy, and chronic dysentery and so are eligible for a monetary benefit. If you need help applying for disability-related compensation or were unfairly denied benefits, please contact The Comerford Law Office, LLC at 312-863-8572 for a free evaluation of your case.